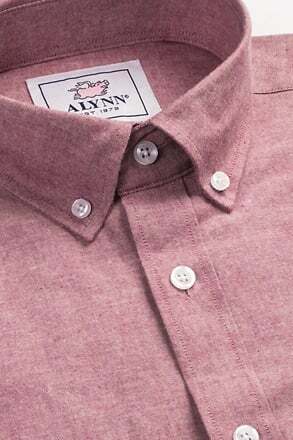 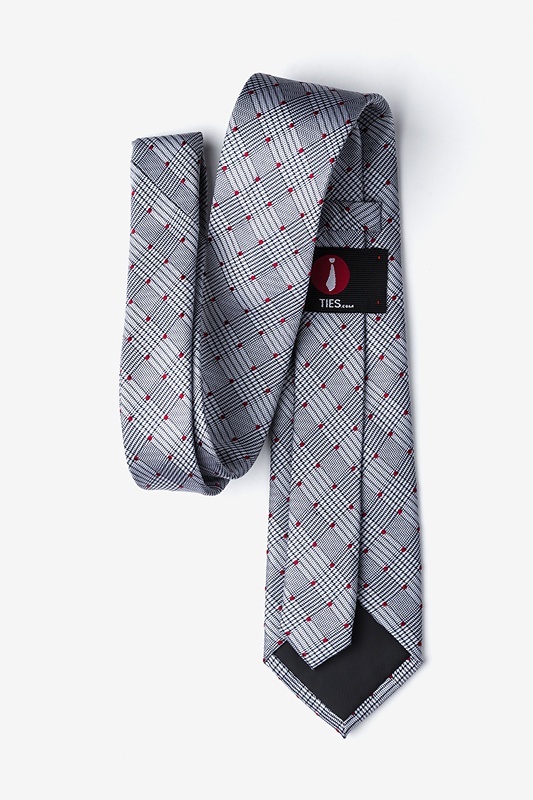 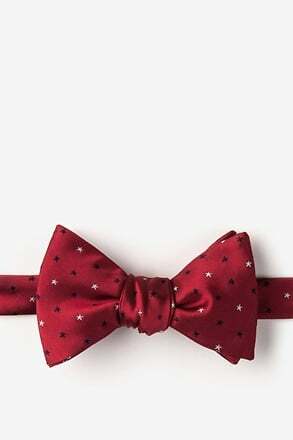 Funk up your wardrobe with this Sicily tie in red. 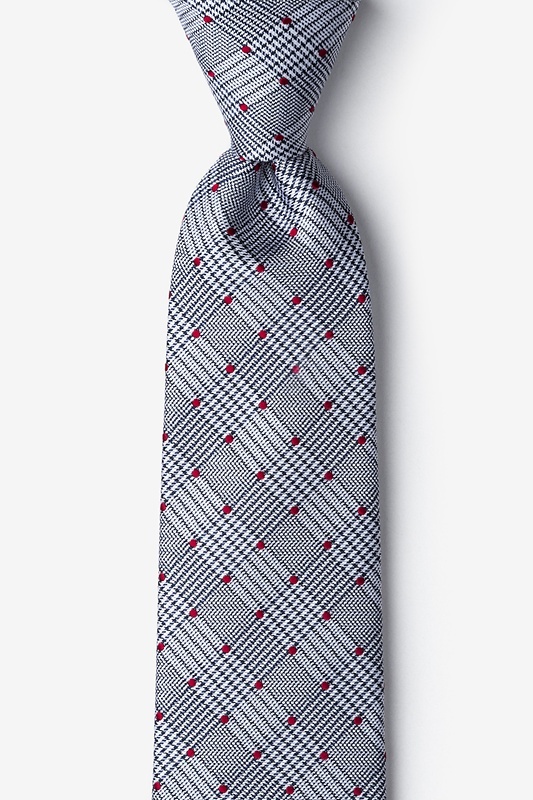 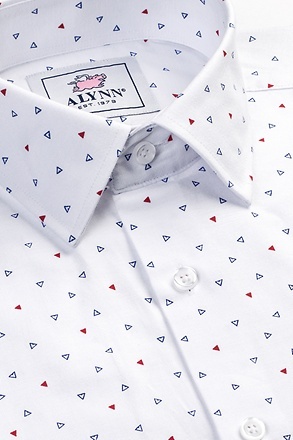 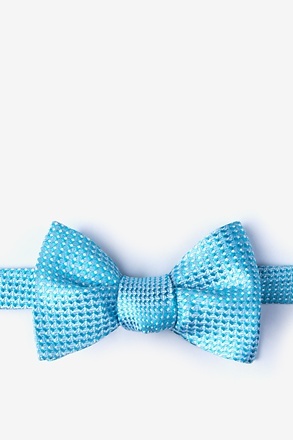 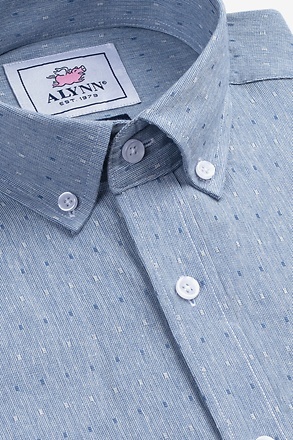 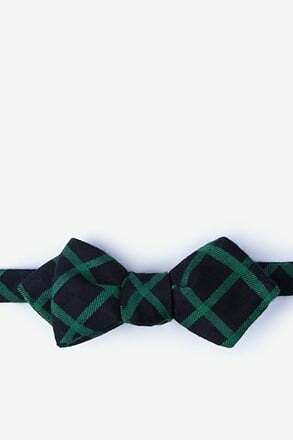 Featuring stripes, boxes, and polka dots, there is nothing boring about this tie. 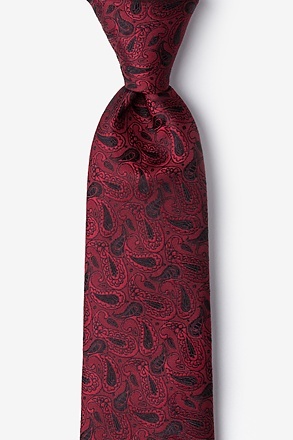 It's 100% silk, so you can wear... read more Funk up your wardrobe with this Sicily tie in red. 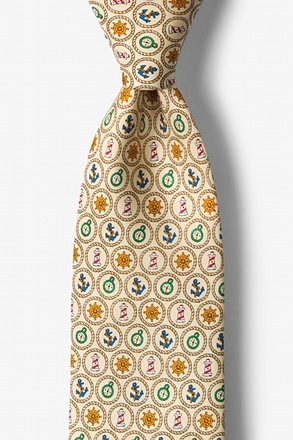 Featuring stripes, boxes, and polka dots, there is nothing boring about this tie. 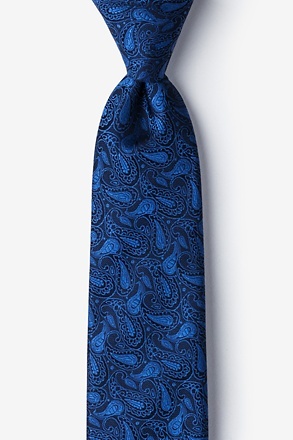 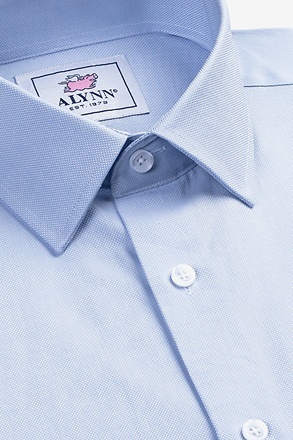 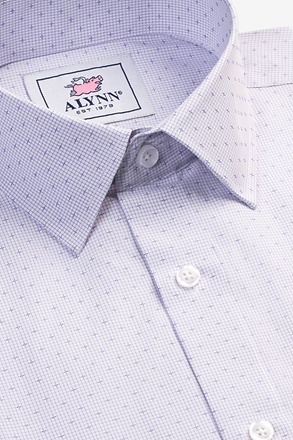 It's 100% silk, so you can wear it all day with no discomfort whatsoever.